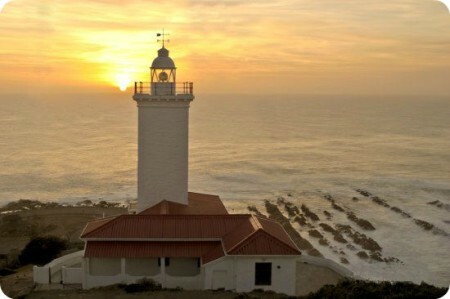 Welcome to Mossel Bay, a coastal village and harbour jewel of the Garden Route, situated halfway between Cape Town and Port Elizabeth. 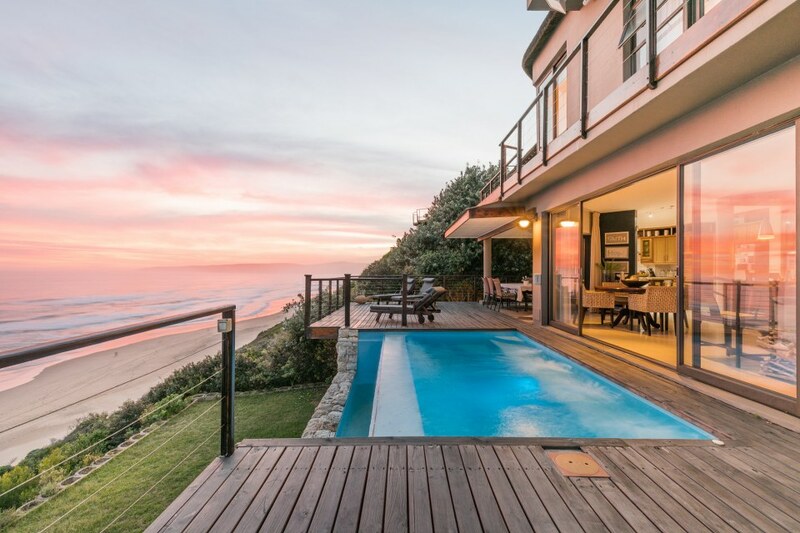 This popular holiday town is set on the sunwashed slopes of Cape St Blaize overlooking the expansive bay, against the blueblack backdrop of the Outeniqua Mountains. 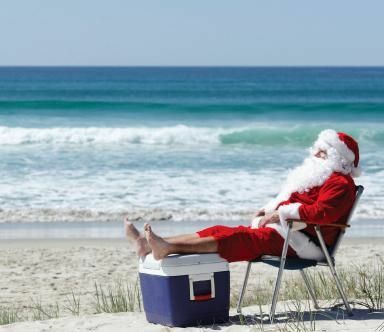 Surrounded by more than 60 kilometers of beautiful beaches and refreshing waters of the warm Indian Ocean, together with it’s mild climate all-year round (at least 300 days of sunshine in every 365! 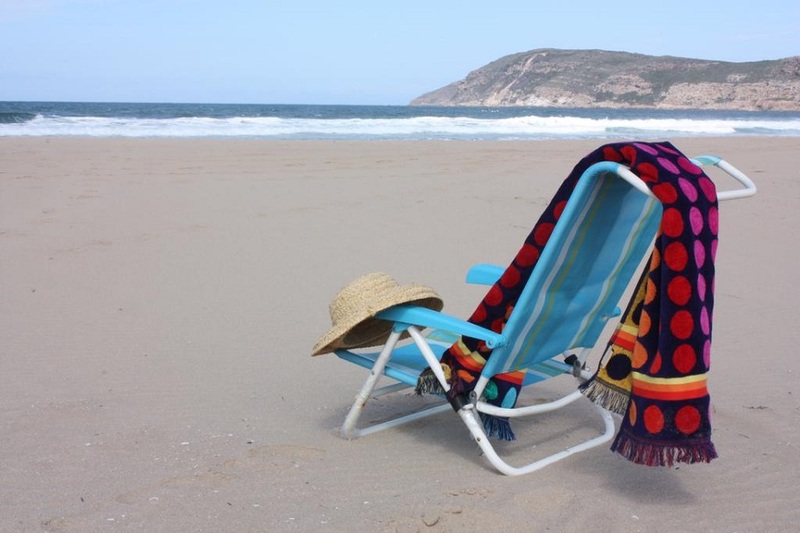 ), Mossel Bay is a both busy summer destination as well as an ideal winter retreat. With so many adrenaline-pumping adventures and varied attractions, no wonder it’s also known as South Africa’s Do Stuff Destination! It’s an excellent destination for whale watching, shark cage diving, ship wreck diving, skydiving, fishing, golf and more. Back in 1488 a man called Bartholomew Dias threw anchor in this Bay. This town was then developed as a busy export harbour for wool, ostrich feathers and ochre. In 1601 a Dutch navigator renamed it Mossel Bay, as he found that mussels were a most welcome addition to the diet of his crew. Today, mussels gathered in the Bay each spring are rated by gourmets among the finest in the world. Due to its rich history (it’s the historical capital of the Garden Route); there are many museums and beautiful historical buildings in the town, evidence of the long ago happenings. One of the most famous attractions is The Maritime Museum, home to an impressive life-size replica of Bartolomeu Diass caravel, the ship in which he sailed into Mossel Bay in 1488, as well as a map of Mossel Bay produced by Dutch sailor Cornelius de Houtman in 1595. The Diaz Museum complex which marks the spot of the historical landing of Diaz and also contains the famous Post Office Tree. The Old Post Office, the first post office in South Africa and one of the main attractions in town. It’s estimated to be more than 500 years old and has been declared a National Monument. Found underneath an equally ancient large Milkwood tree where letters can still be posted in a seamans boot! The Granery Museum which has a permanent display of fresh specimens of wild flowers found in this region, and a good selection of photographs of the mountain passes that link the coastal areaof the Garden Route to the Little Karoo. The Shell Museum, housing a large collection of shells, and demonstrates how they were used by man through the years as tools etc. The Lighthouse, worthy of a visit too! St Blaize Cave Gaze at magnificent San rock paintings, also the Khoi village inside which is a must-see. 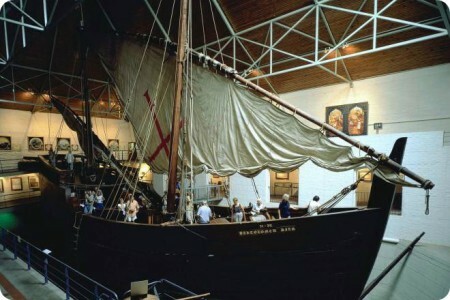 The nearby ATKV Hartenbos Museum A museum of the Great Trek (1836-38) and South Africa’s famous voortrekkers. Objects from the Great Trek as well as the Commemorative Trek of 1938 are displayed in nine themed rooms. Surfs Up! Amongst the surfing fraternity, Mossel Bay is up there on the list with Jeffreys Bay and Port Elizabeth. 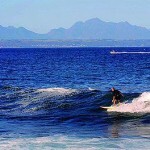 Outer Pool is probably Mossel Bay’s most famous wave. Whale watching is very popular from July to October. Scuba diving Discover a Ship Wreck from years ago! 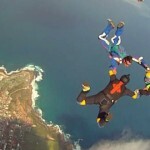 Skydiving – one of the most active attractions of Mossel Bay and one of the most scenic drop zones in the country. Sand Boarding down a 300 meter Dune is tons of fun!! Horseback riding at Eight Bells Mountain Inn, a 160 hectare estate with scenic trails through forest and fynbos. Adventure Mountain Bike Trails through the Hartenbos Private Game Lodge. This reserve is rich in fynbos vegetation and 135 species of birds (including the Knysna Loerie). Also home to leopard, aardwolf, 10 species of antelope, zebra, etc. Cape St. Blaize Hiking Trail is a must in the whale watching season. This 13.5 km trail follows a contour path along the cliffs west of Mossel Bay. In addition, Skaapplaas Guest Farm offers a 10 km hiking trail with indigenous forest, fynbos, mountain streams, waterfalls, and natural pools. 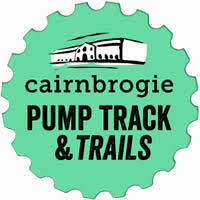 Also offers excellent birding opportunities. Other Top Hikes include The Oystercatcher Trail and the Hunter Gatherer Trail. 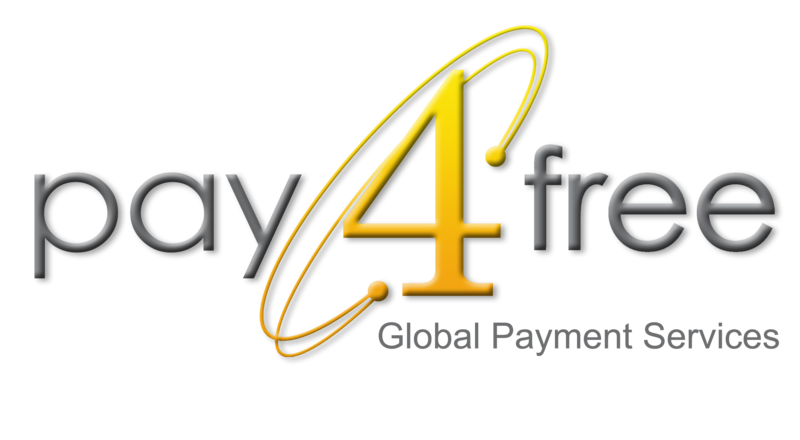 Enjoy Malaria Free Safari nearby, some even home to Africa’s Big 5. Reserves include Botlierskop, Garden Route Game Lodge, Gondwana Game Reserve, Hartenbos Private Game Lodge and Nyaru Game Lodge. Enjoy an unusual opportunity to walk and interact with young African lions at Zorgfontein Eco & Wildlife Reserve. Further birdwatching at Godwana Game Reserve, home to the likes of Denham’s bustard, blue crane, African fish eagle, Verreaux’s eagle, ostrich and secretary bird. 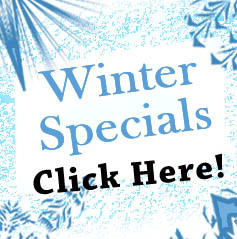 Golf at Pinnacle Point Beach & Golf Resort, Mossel Bay Golf Club and Dolphin’s Creek Golf Estate. Visit the Shark Lab, an intimate aquarium and research facility designed to introduce you to the wonders of Africa’s sharks. Watch craftsmen designing and building model ships, including the much acclaimed Stephens & Kenau range at the Model Shipyard. Go-carting for young and old at GoKart World. Experience traditional Afrikaans ‘Lang-Arm’ dancing at De Dekke. Garden Route Casino just outside town. 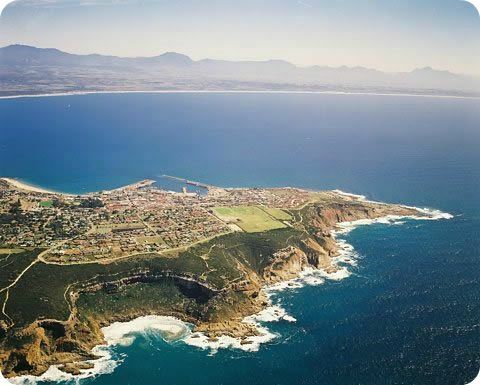 Mossel Bay lies 400 kilometers east,Cape Town and 400 km west of Port Elizabeth, making it a perfect stop-over enroute. George Airport is found 40km east, with the local Mossel Bay Airfield (certified by the South African Civil Aviation Authority) for non-scheduled flights and private planes only. 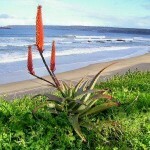 Click here for all listed accommodation in Mossel Bay and the nearby vicinity.